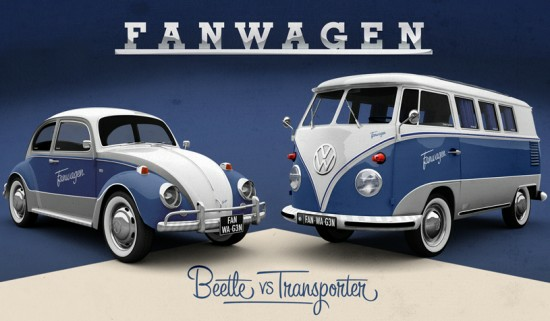 Volkswagen has just launched a brand new campaign on its page named “Fanwagen”. 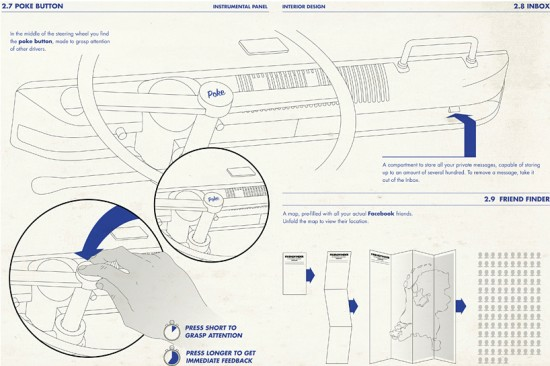 Volkswagen will produce a unique exemplary of a car dedicated to die-hard Facebook fans. Which one will it be ? The famous Beetle or the none-the-less famous Transporter ? Dutch fans of the page can choose which car will be produced. To help them decide, VW has produced a very very specific Owner’s manual for both vehicles. 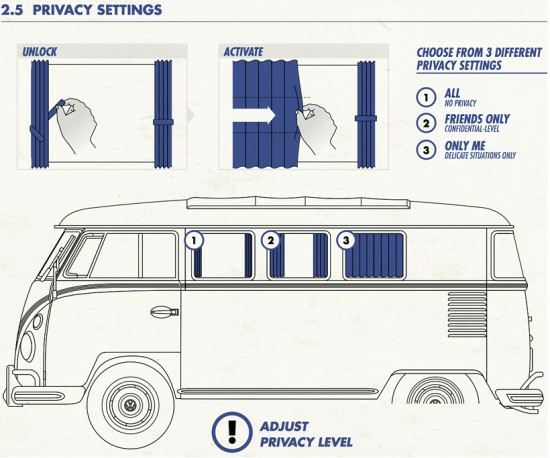 For example, to hoot one’s horn is considered as a poke or pulling the curtains means an increase in your privacy settings.